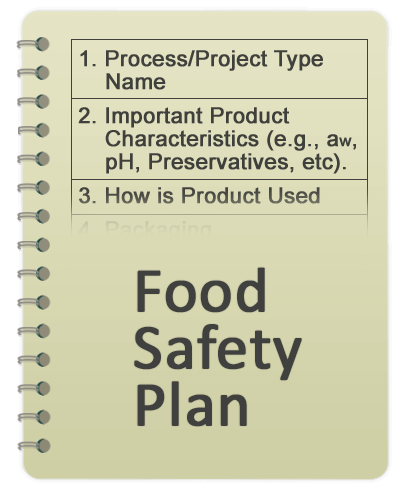 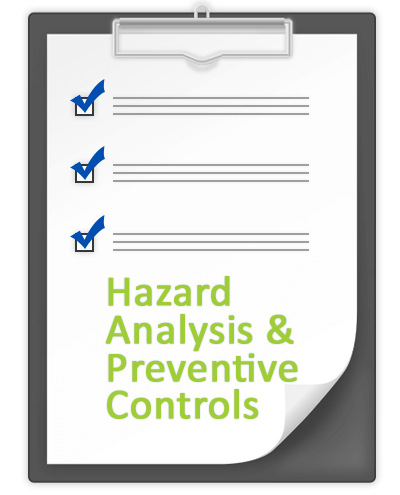 Check out a template, checklist, or guide below – it will improve your food safety knowledge and make compliance a little easier. Also be sure to subscribe to our monthly newsletter to get fresh resources and blog posts to your inbox. 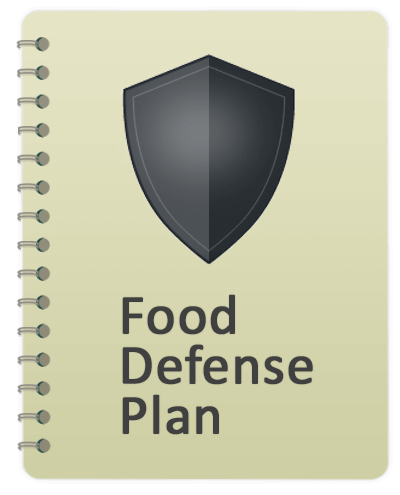 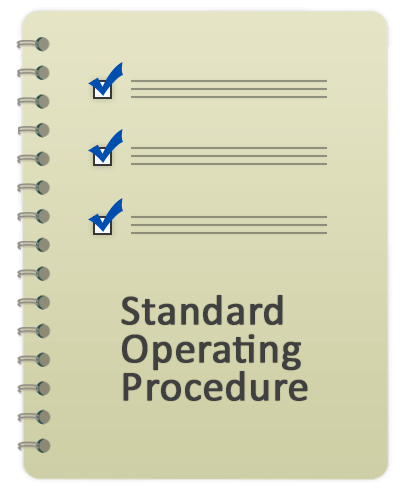 Use these resources to assist in achieving compliance with the Food Safety Modernization Act.